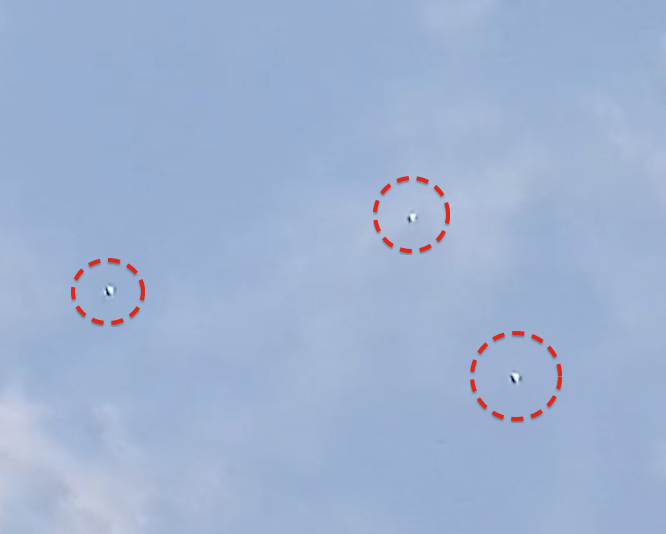 UFO SIGHTINGS DAILY: Orbs Over England, Monitoring Jet Trails On Dec 23, 2014, UFO Sighting News Video. 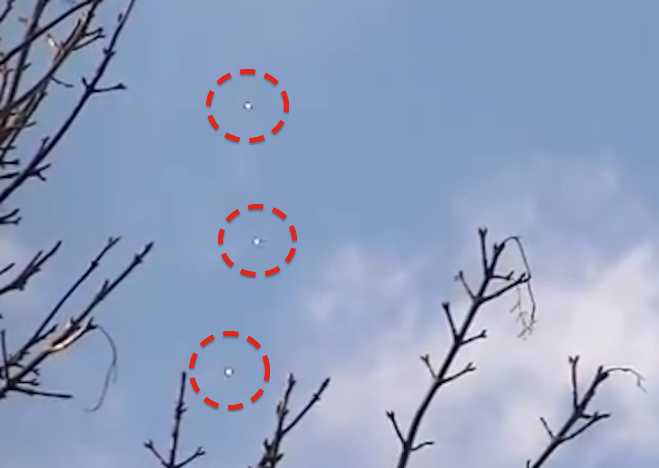 Orbs Over England, Monitoring Jet Trails On Dec 23, 2014, UFO Sighting News Video. A group of white orbed UFOs filmed in West London by UFO Watch UK.co.uk, join in and share your opinions.